Get 20% Off Your First Order and Free Shipping for Orders over $75. Shop at AfrICANDOMall.com Today!! 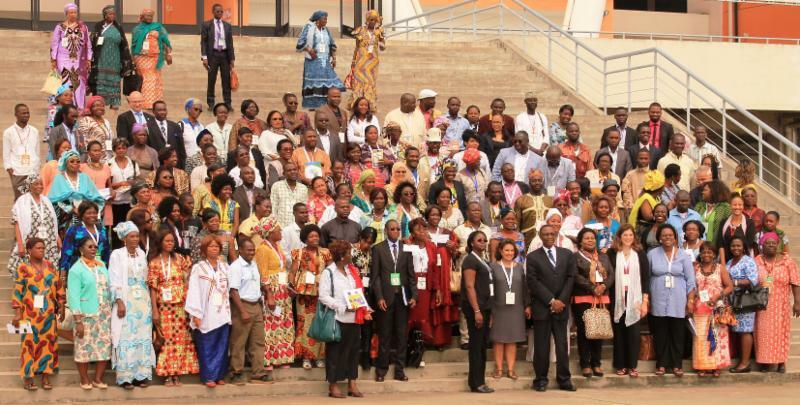 Welcome to the AGOA Civil Society Organization (CSO) Network Site!!! The AGOA Civil Society (CSO) Network is a consortium of non-governmental organizations (NGOs), small-to-medium sized business representatives, chambers of commerce and other groups in the United States and Africa that are interested in the successful application of AGOA for the benefit of the US and African people. 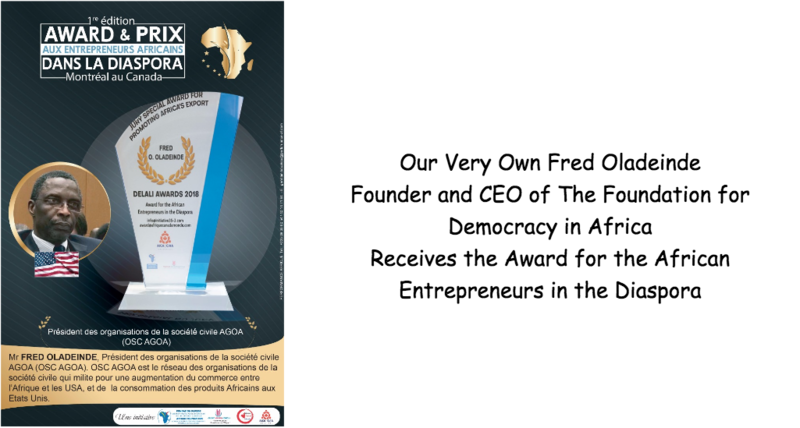 The Network was established by 102 member organizations from the United States, Mauritius, South Africa, Nigeria, Kenya, Namibia, Mali, Lesotho and the Democratic Republic of Congo that were in attendance during the AGOA Civil Society Forum on January 17, 2003, in Phoenix, Mauritius. 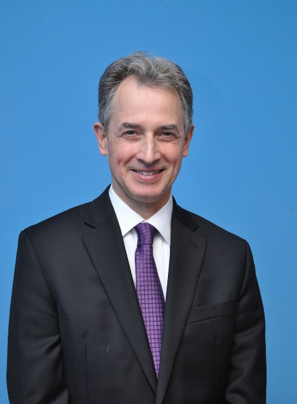 The AGOA CSO Network's focus is on increasing the volume and quality of African exports under AGOA and educating stakeholders on both sides of the Atlantic Ocean on this trade policy and its advantages. The 5th Annual AGOA Spring Conference will take place April 10 -11, 2019 in Washington, DC. 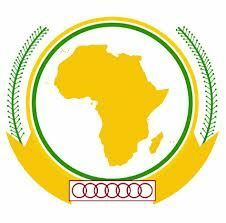 Day-one is being held at the Embassy of the Republic of Cote d' Ivoire, and day- two will take place on Capitol Hill. 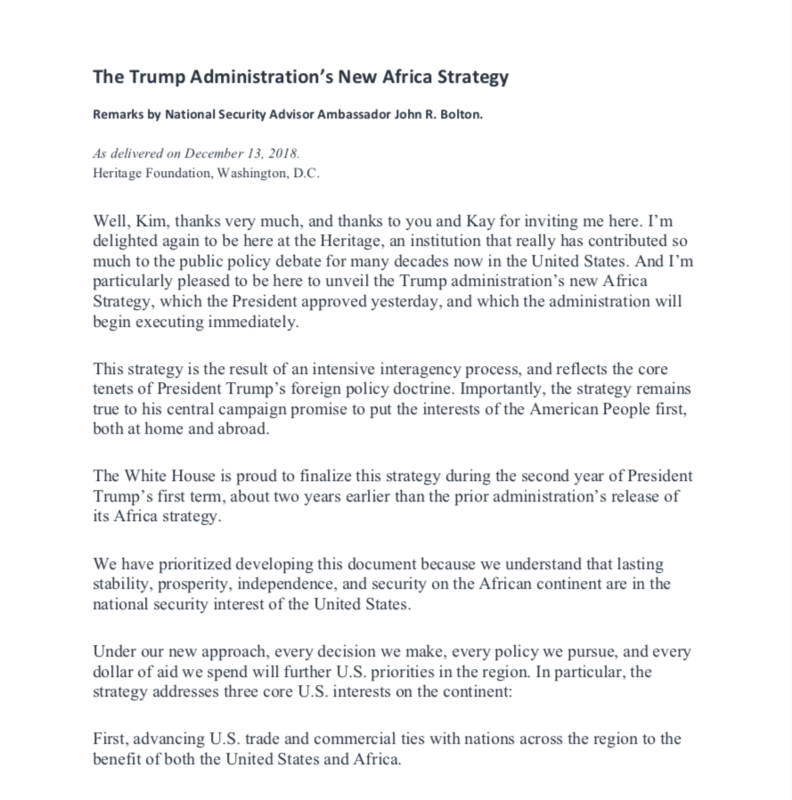 The event will feature high-level speakers from US and African institutions, civil society, the private sector, and others committed to expanding US Africa trade and economic cooperation. 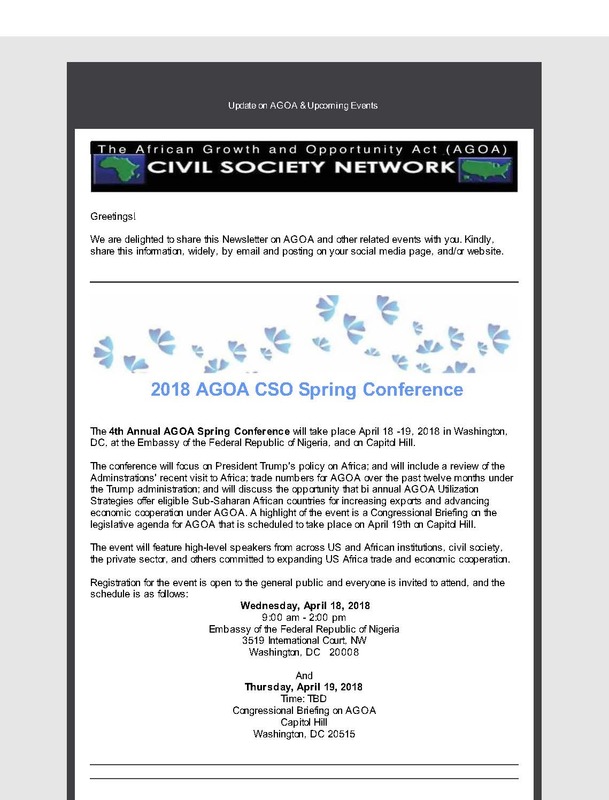 The 5th Annual AGOA Spring Conference will take place April 10 -11, 2019, in Washington, DC. 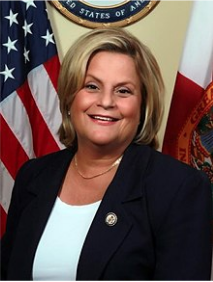 Day-one is being held at the Embassy of the Republic of Côte d’ Ivoire, and day- two will take place on Capitol Hill. We are pleased to share our agenda and distinguished speakers and presenters to you. We hope you will attend. If you have not already registered pleased do so, today! 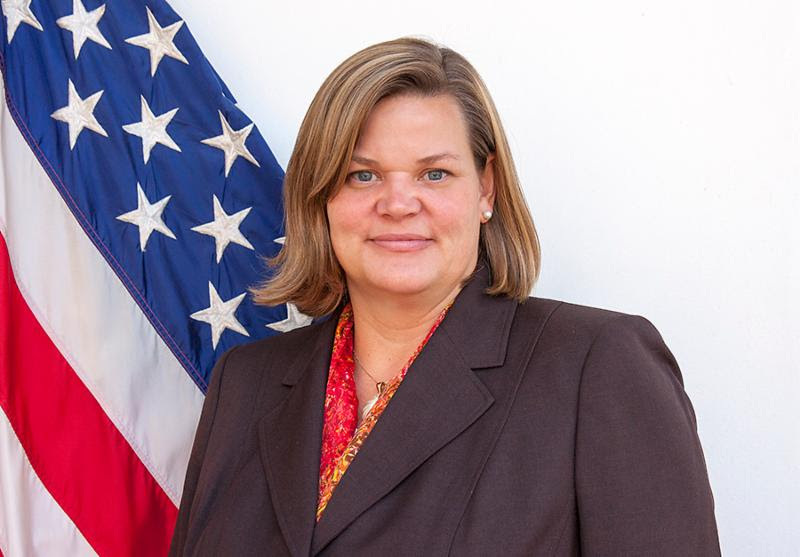 Deputy Director,Office of Economic and Regional Affairs, Africa Bureau, U.S. 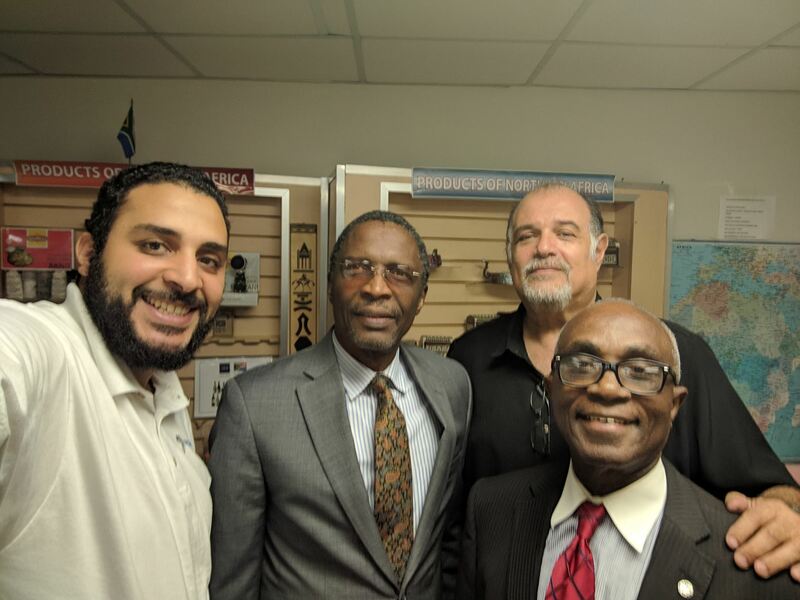 This December, the Africa Trade Development Center (ATDC), received its first shipment of products from Africa under the African Growth and Opportunity Act (AGOA). 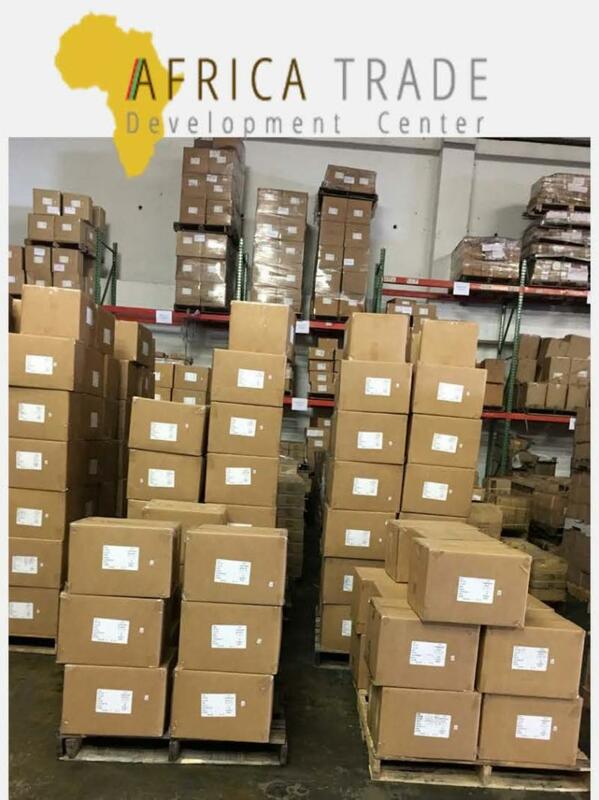 These quality, hand crafted products are available on AfrICANDOMall.com, and are being shipped across the US and the Americas, directly from the ATDC in Miami, Florida, USA. 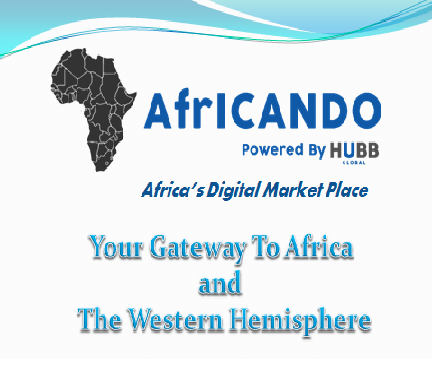 AfrICANDO MALL is your on-line shopping MALL experience, offering quality products and services from across Africa and the Americas! The Can Do spirit of the producers and service providers selected for this site manifests itself in the authentic, unique, and high quality products offered on our portal. The people that create these products are doing extraordinary things to empower their communities, and expand cultural ties and trade with the United States, and other nations in the Americas. We only carry brands from companies that are designed with your specific needs in mind, and dedicated to your satisfaction. ATDC stands behind the reputation and quality of each member STORE! Africa Femmes Performantes hosted their 10th Edition of the Business Inspiring Women Conference. 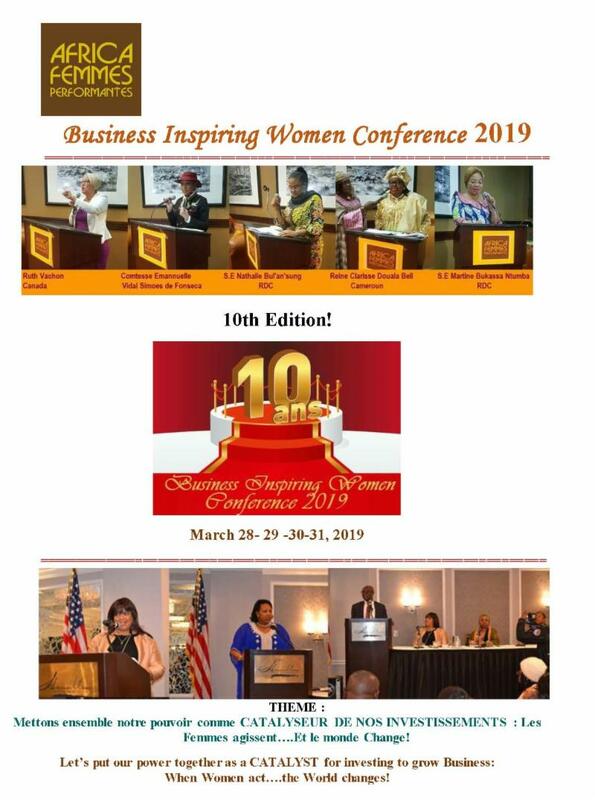 The event took place March 28 -31, 2019, at the Tommy Douglas Center in Silver Spring, MD. The theme of this year's event was: Let’s put our power together as a CATALYST for investing to grow Business: When Women act….the World changes! The event was a resounding success! Our Chairman, Fred Oladeinde was a featured speaker during the conference. 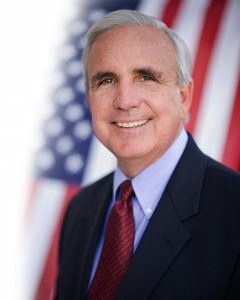 Click here to view his speech and pictures from the event. 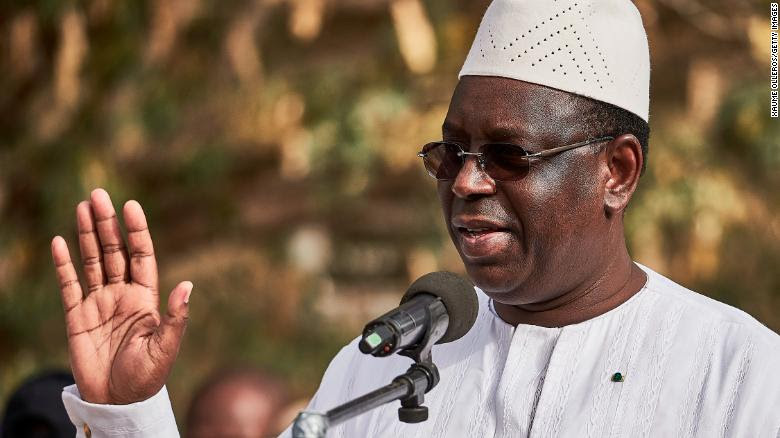 (CNN) Senegalese President Macky Sall has been officially re-elected to a second term in office after the country's constitutional council confirmed his win in the February 24 elections with 58% of the vote. Provisional results announced by Senegal's electoral commission last week showed that Sall, a former prime minister, gained more than 50% of the vote to avoid a run-off election. Candidates in Senegal's presidential polls are required to secure more than 50% of the vote tally in the first round to be declared winner. Sall, who first came to power in 2012 after defeating incumbent Abdoulaye Wade, defeated four challengers including Idrissa Seck, another former prime minister, and Ousmane Sonko, a former tax officer who ran on the promise of ending significant colonial-era ties to France. "This renewed trust motivates me to work twice as hard, to do more and better," Sall tweeted Tuesday after confirmation of his victory. The AGOA Civil Society Network is a consortium of non-governmental organizations, (NGOs) and other groups in the United States and Africa working to facilitate the successful application of the AGOA trade bill for the benefit of small business in the US, and Africa. 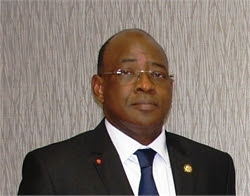 The Network was established by the 102 member organizations from the United States, Mauritius, South Africa, Nigeria, Kenya, Namibia, Mali, Lesotho and the Democratic Republic of Congo that were in attendance during the AGOA Civil Society Forum on January 17, 2003, in Phoenix, Mauritius. Become part of the solution by joining, today! click here!!! Our heartfelt thanks to those of you that have already joined and or renewed your membership!!! We appreciate you and your support! Agricultural Goods || Jewelry || Fashion & Design || Textiles and more! WASHINGON, D.C. –– Global experts have concluded an international forum held at the Center for International Private Enterprise (CIPE) headquarters in Washington, D.C. to craft recommendations for maximizing trade between Africa and the United States under the African Growth and Opportunity Act (AGOA). The longstanding U.S. legislation has helped boost trade with African nations, strengthen democracy, and improve the quality of life for citizens via new economic opportunities. The Civil Society Organization/African Women’s Entrepreneurship Program (AWEP) Session of the 17th AGOA Forum is scheduled for July 9-1oth, 2018 at the Center for International Private Enterprise (CIPE), located at 1211 Connecticut Avenue, NW, Suite 700, Washington, DC 20036, and on July 11, from 2:30-4:30 pm at The Heritage Foundation which is located at 214 Massachusetts, Avenue, NE, Washington, DC 20002. The theme of this year's event is: " The Role of Civil Society Organizations in Expanding U.S.- Africa Trade and Investment," and the event will offer seminars, a workshop on developing an AGOA Country Utilization Plan for Civil Society, networking, a visit to Capitol Hill, museums and other historical sites in the United States Capitol. 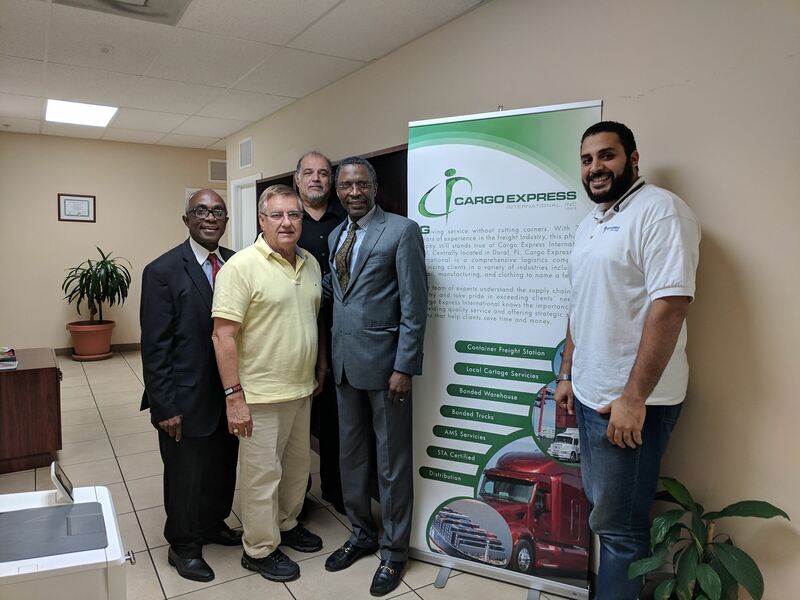 A highlight of the event was a visit by members of the AGOA CSO Network with Congressman Ed Royce, Chairman of the House Foreign Affairs Committee and a Congressional Exchange on the legislative agenda for AGOA on April 19th on Capitol Hill. The AGOA Civil Society Organization and African Women Entrepreneurs Program (AWEP) Session of the 2017 African Growth and Opportunity Act (AGOA) Forum took place on August 7-10, under the Theme “Civil Society and AWEP Using AGOA to Build Prosperity by 2025” The Session was held at the Radisson Blu Hotel and the ECOWAS Building in Lomé, Togo. AfrICANDO 2017 - A US - Africa Trade and Investment Conference/Trade Show brought together more than 200 leaders from government, civil society, chambers of commerce, and the private sector from throughout Africa, the Caribbean and the United States. The objective of this year’s event was to address supply chain development, trade policy, trade security, logistics/transportation, and other relevant issues in an effort to identify the challenges and obstacles to small, and medium enterprises’(SMEs’) competitiveness in the US markets under AGOA. The 4-day event included a dinner, and tour of several points of interest, including the Africa Trade Development Center (ATDC)/ Miami Free Zone; workshops; a trade show, and a marketplace; reception/fashion show; and competition among export ready companies from AGOA eligible countries exhibiting during the trade show. The 3rd Annual AGOA Civil Society Organization Network Spring Conference under the theme “The Future of AGOA under the Trump Administration and 115th Congress of the United States” took place on April 20, 2017 at the Embassy of the Republic of Senegal, in Washington DC, and on April 21, 2017 in the historic Library of the House Ways and Means Committee in the Longworth House Office Building, on Capitol Hill, in Washington, DC. The event brought together Ambassadors representing AGOA eligible countries, leaders from civil society, government, business, members of the press from the USA and Sub-Saharan Africa (SSA) and a Cabinet Minister to focus on how civil society organizations can support government and business in reversing the current trend of declining US-Africa trade volume and economic engagement and strengthen the implementation of AGOA with the view of creating sorely needed good paying jobs on both sides of the Atlantic Ocean under the Trump administration. Download the complete Communique, including Recommendations here! The Civil Society Organization (CSO)/African Women’s Entrepreneurship (AWEP) Joint Session of the 15th Annual U.S. – Sub-Saharan Africa Trade and Economic Cooperation Forum (also known as the AGOA Forum) took place September 22-23, 2016 under the theme “The Role of Civil Society in Maximizing AGOA Benefits Now while Preparing for the Future Beyond AGOA.” The event was held at the Reagan Events Center which is located in the International Republican Institute (IRI) in Washington, DC.